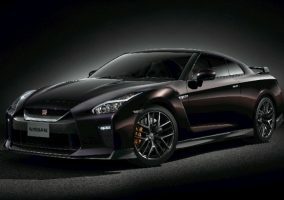 NISSAN factory GT3 racers Lucas Ordóñez and Alex Buncombe headed to the Goodwood Festival of Speed to take the Nissan GT-R50 by Italdesign up one of the most famous hills in motorsport. 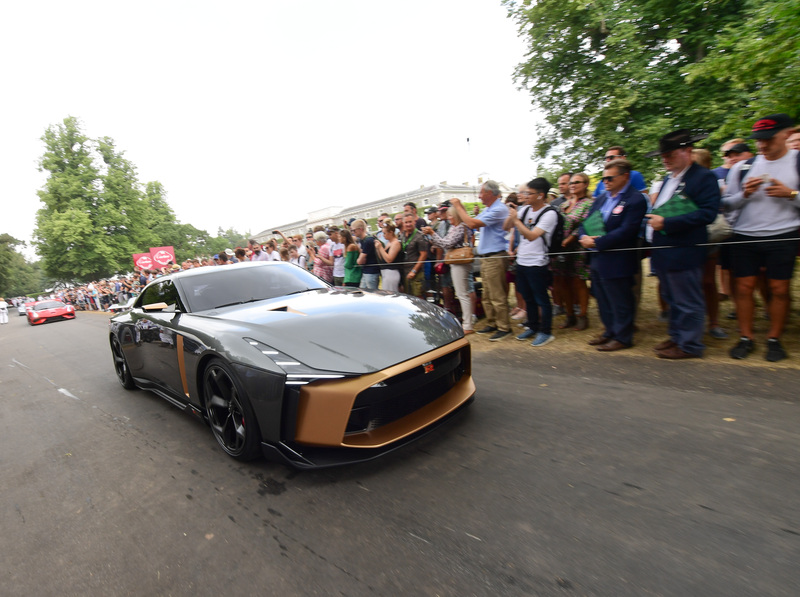 Ordóñez and Buncombe piloted the prototype up the 1.86km (1.16 mile) hill on the grounds of Goodwood House, West Sussex, England. 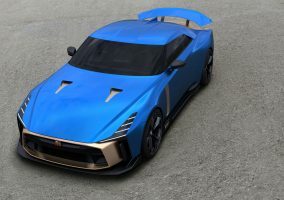 Watch the video here to see the exciting prototype in action and click here to see Alfonso Albaisa, Nissan’s Senior Vice President of Global Design, speak of the GT-R50 by Italdesign and its world debut at the iconic Goodwood Festival of Speed.